The device supports 12VDC and 24VDC Vehicle Applications. The Multi-Function Microphone has a built-in equalizer control to customize and shape receive audio using low-cut filtering and sensitivity control. The stylish handset is packed with many useful functions. By using MPT-100 with integrated Location Management system, your daily business efficiency and profits will grow along with increased customer satisfaction. MPT-H1 is a handheld IP Radio transceiver. The MPT-H1 has water-proof and dust-proof functionality, built-in GPS Location Updates and a compact body. The removable battery is rated about 8 hours in normal mode and about 13 hours in power saving mode. The built-in GPS function integrates the handheld MPT-H1 with your MC Mobiles on your Location Management Mapping System. GPS Fleet Management Service is useful for transportation and shipping businesses. 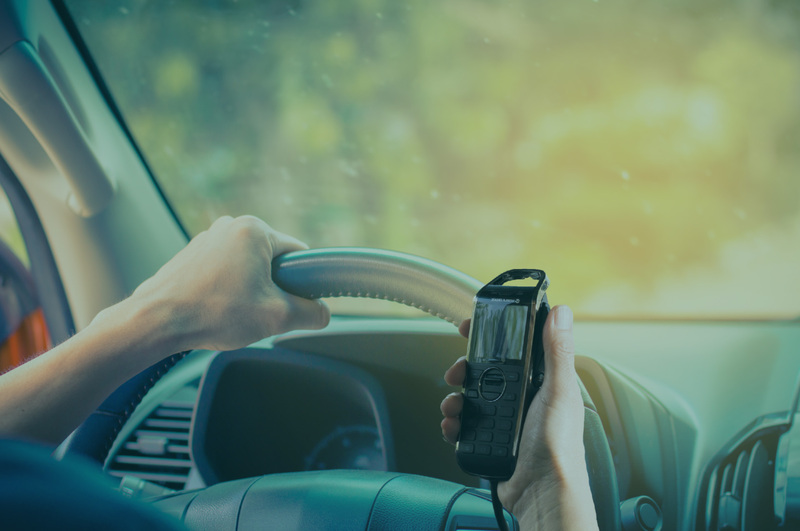 By installing a GPS antenna in the vehicle, it can track the vehicle location and driving conditions, making vehicle operation more effective. It can also display location and history on a map, which can be used as proof of delivery for clients or help guide drivers along safe roads. Professional IP Radio incorporate the proprietary technology of noise suppression. A vast service area allows you to connect from virtually anywhere. There is no need to obtain or apply for radio license or to hire radio operators. A call to all of the radios at once. A call from a specific mobile station to the dispatch center. This is used when you don’t want to talk other mobiles. Select certain vehicles, and talk within a group such as the sales office unit. Of course, you can call and talk with other groups also. An Individual Call is made by dialing the individual’s ID from the keypad of the Multi-Function Microphone. It is a private call. 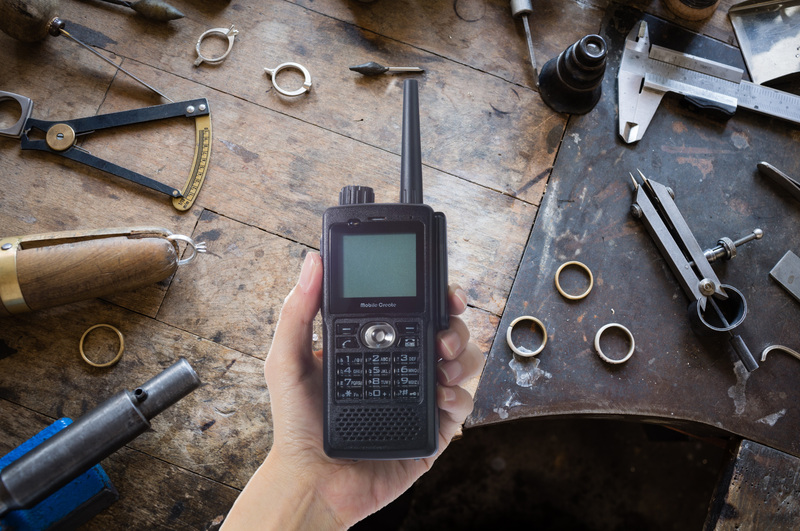 When you make a call but other radios are in a call session, you can “break into” the call session with the Break-in Call. 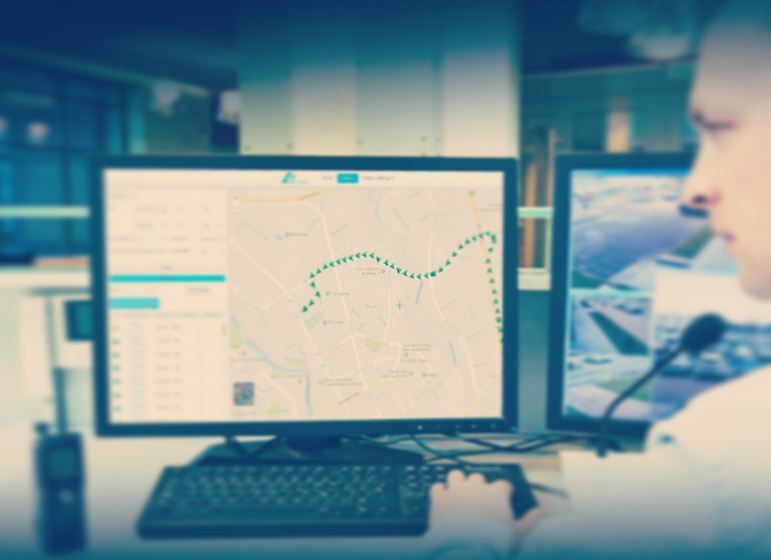 As a mobile communications company, we have been providing vehicle communications networks based on mobile communications infrastructure and vehicle management systems that utilize GPS for over 15 years. Over 100K Units are Active in Various Fields!